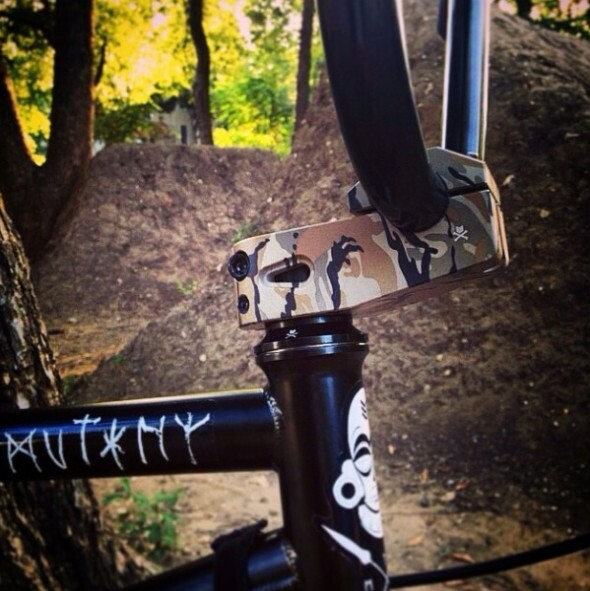 Mutiny Lifted XL Top Load stems in CAMO are in stock now! 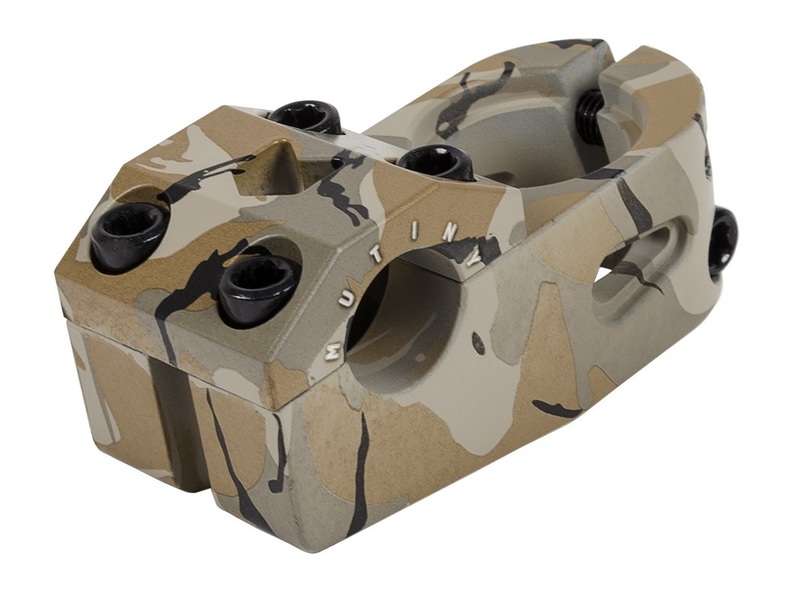 Mutiny Lifted XL top load stems in camo have arrived at MASTER BLASTER PLANET! Click HERE to view complete spec info, more photos, and to purchase yours now! Lots of new Mutiny products including a camo seat will be in stock soon. « BACO COLLECTORS EDITION BLU-RAY BOX SET – BACO 1-10 + PUSH IT TO 11 IN STOCK NOW!